A modern way of organizing and managing your industry. With the increase of the popularity of the real estate industry in recent years, the process of selecting, managing, monitoring and keeping in touch with real estate agents has increased in difficulty because traditional methods are becoming obsolete. With the implementation of the Dynamics 365 platform in the real estate industry, the organizations can function more fluidly and can keep better track of what goes on during each stage of the acquisition. We provide solutions based on the need to relieve this pressure and shorten the time it takes for a deal to be closed. The central component is the contract (lease agreement) with the related leases. The contract contains all information about the individual lease agreement and you can attach an unlimited number of leases to a contract. In the contract, information such as size, payment addresses, tasks (all of which are integrated to Outlook), status history, payment frequency and date control of lease changes can be attached. Quotations can be created and managed from the contract. Display statistics of the lease agreements. Property Management is an administrative system for handling lease contracts on land and buildings e.g. open storage areas, parking lots, warehouses, store and office buildings and apartments. Calculate rental changes, services and fees for maintenance etc. as well as related payments. From the information input in Microsoft Dynamics AX, it can automatically generate an invoice proposal which is used for the final invoicing. Service orders can be related to the property and the contract. The service can be tasks/jobs and fees for inspection, property management, maintenance, service on constructions etc. Fees for services can be entered manually or generated automatically based on the registered service orders (a collection of fees and/or tasks) and invoiced. The tasks can automatically be transferred to Microsoft Outlook. A service set is a number of predefined services with the possibility of attaching actual resources for use with a certain kind of contract, lease or task. Service sets can be attached to each individual property, unit, contract and lease. Depending on the parameter setup and approval procedures, single or multiple invoices can be generated by a single keystroke. 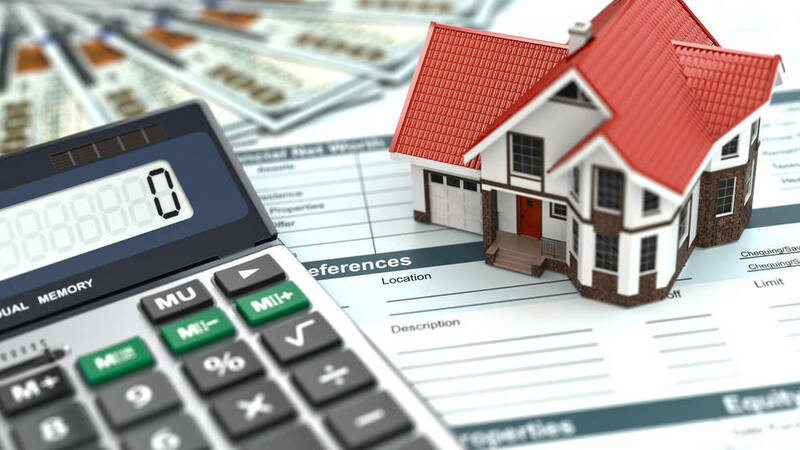 The calculation also includes rent increase during the period, retrospective changes in agreements, payment frequency and on account payment/prepayments. The biggest challenge for software developing companies is building a profitable business. From structuring and delivering variable contracts to following revenue guidelines, the employees have a hard time focusing on what they do. By implementing the Dynamics 365 platform into this line of business, we can provide solutions that will make it easier for the companies to sustain their workflow while they can compile new data and search for new customers. Empower employees by enabling Office 365 productivity tools like Outlook, Excel, SharePoint, and Skype where they need them – in the context of their business processes, roles, and jobs. Simplify your IT infrastructure by deploying in the Microsoft public cloud, while still integrating deeply with the on-premise Microsoft tools that you already own. Proactively guide employees to optimal outcomes with real-time business intelligence tools like Power BI– directly embedded within your business processes. Make informed business decisions through the use of real-time, in-memory BI and reporting capabilities. Adopt pre-defined industry best practices to drive efficiency levels and standardize key business processes across your business. Quickly redefine business processes to meet changes in your business environment, such as new organizational and reporting structures, mergers and acquisitions, and new service line introductions. Maximize efficiencies by automating key contract setup, order-to-cash, and revenue recognition processes. The wine industry is as larger than ever and this can cause issues when it comes to keeping track of your suppliers, monitoring of delivery, management of employees and vendors. By implementing the Dynamics 365 platform into this industry, the results speak for themselves; better micro-management of clients and customers, keeping track of every deal, having information about every step of the process, tracking shipments from the supplier to the vendor. As the old ways of managing the stocks become obsolete, the new solutions provide an easier way for the business owners to oversee what happens in the organization. Business intelligence reports integrated into all modules of the software. Attach documents, images to any item in the software. Improving and easing out the process of delivering product offers. Cutting down the time needed for arranging and sending product offers. Creating business processes to match real life scenarios and work flow. One of the most important industries of the modern era, the healthcare industry uses the most modern technologies to manage and monitor their organizations. This includes keeping track of medical records, medical care of patients, better transparency. But inadequate patient responsiveness, not updated information about patients, unmonitored marketing programs are a threat to the healthcare providers. In order to minimize the errors in the healthcare industry, implementation of the Dynamics 365 platform eases the communication between the patients and the providers, provides a more in-depth overview of the records, a clean and responsive method to access records. Healthcare providers need solutions to streamline the coordination of care and case management activities, and help them to target specific communities with tailored outreach and education programs. Implementing CRM for home care services and management of client health profiles.